Scientists say they've confirmed that puzzling fossils from more than 500 million years ago are traces of an animal. The fossils are impressions in rock: oval shapes with internal lines, looking somewhat like a leaf imprint densely packed with veins. First described in 1947, they are found in Australia and Russia and range in size from a fingernail to some 1.22 metres long. The mysterious organism that made them has been dubbed "Dickinsonia." But what was it? In the past, scientists have suggested it's an animal, lichen or a huge example of a single-celled organism called protists. In a paper released Thursday by the journal Science, researchers present evidence for its being an animal. The key evidence was finding that Dickinsonia fossils from Russia contained carbon-bearing substances produced by animals. Experts not connected to the study said that evidence is strong, and that most scientists who had studied the matter already believed that Dickinsonia was probably an animal. "This gives us confidence in that assessment," said Douglas Erwin of the Smithsonian Institution. 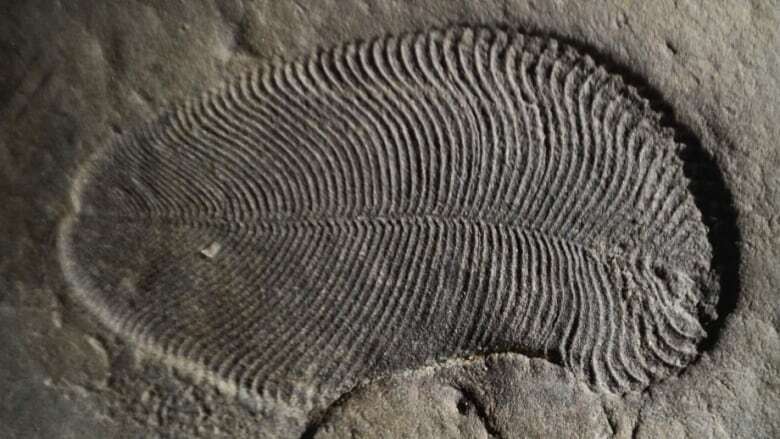 It's not clear when Dickinsonia lived, but well-dated fossils are 558 million years old, said Jochen Brocks of the Australian National University in Canberra, a study author. 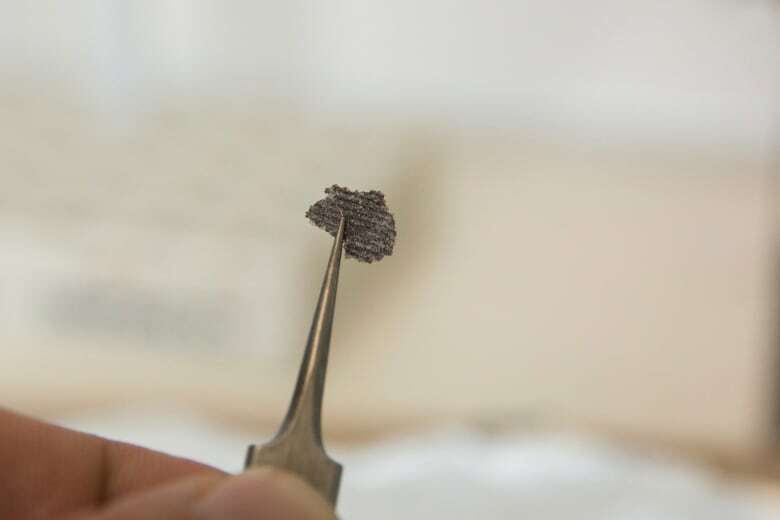 Whether they're the oldest known animal fossils is a tricky question, because some older rock features have also been interpreted by some researchers as fossils of animals, he said. He considers Dickinsonia "the very oldest animal that we can be sure about," but added that it edges out another widely accepted animal fossil by only about two million years. As for what Dickinsonia looked like, "we have no clue," Brocks wrote in an email. "We do know it was soft and flexible," he said. "Maybe like a slug, but less watery than a jellyfish." Dickinsonia was evidently far from the first animal on Earth. Analysis of DNA of living animals suggests animals appeared more than 720 million years ago, although fossil evidence that old is lacking. Fossils of land plants go back to between 444 million and 486 million years, while those of bacteria extend to at least 3.5 billion years.